Blog ▸ Business ▸ What is a workflow (and why is it important to your business)? 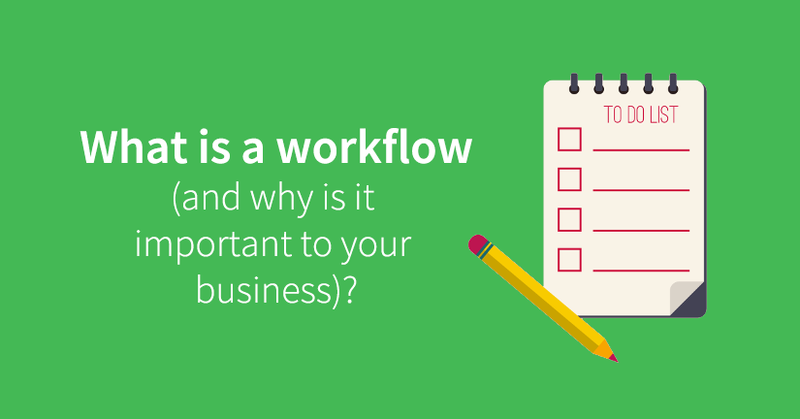 What is a workflow (and why is it important to your business)? You have probably come across the term 'workflow' and wondered what it means, and how is it important to my business. A 'workflow' is very simply a set of steps that go together to carry out a specific task, or process, i.e. work. Depending on the type of work that your business does, it may not always be immediately apparent that you follow a workflow. Indeed, you may not have a set way of doing things and take each job as it comes. If so, it would be very worthwhile to spend some time thinking about your workflow; it will make your life easier and delight your customers. How will defining my workflow help my business? If you know, who, what, where, when, and how, a task is to be done, then your business will benefit. You will be able to provide a consistent service to your customers. They will get the same high-quality every time they give you their business. If your customers are happy, not only will they keep coming back, they will also tell others, and you will grow your business. You will be able to delegate tasks and deal much more easily with staff absences, as the process can be taken up by any trained staff members, without relying on you to be involved with every job. 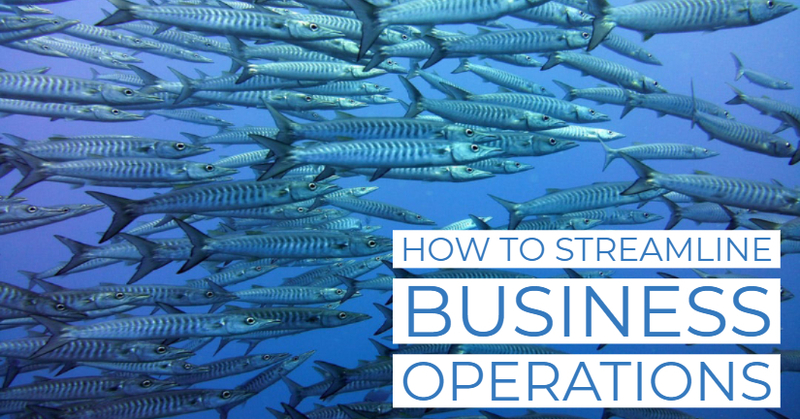 This will improve your productivity and make your business more robust to workforce issues. You will be able to improve the way you work. Having your workflow in front of you will help you to find bottlenecks and unnecessary processes, that can be refined or removed, to increase your productivity. How do I define my workflow? To determine (and document) your workflow, you need to start by thinking about how does work come into your business. It could be by phone, email, website form, letter, in person, or even internally, from another department. 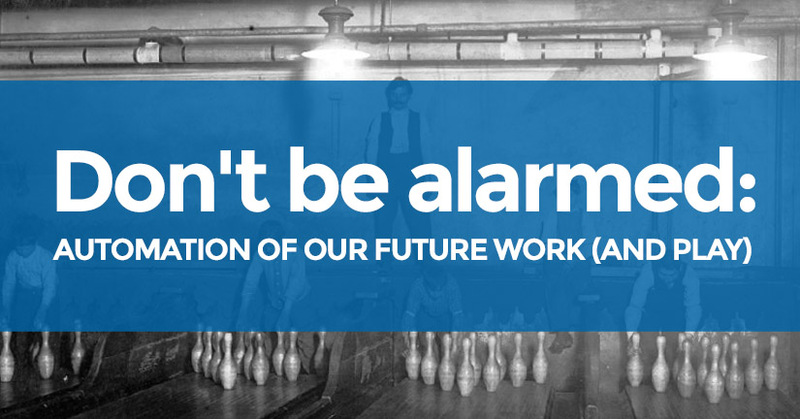 Where your work comes from is your starting point for creating a new workflow process. Think about a single product or service, what information do you collect, who deals with it, and write that down at the top of the page. Next, consider when your chosen service to your customer is complete. Do you physically ship a product? Do you produce a written report? Do you collect end-of-process feedback? 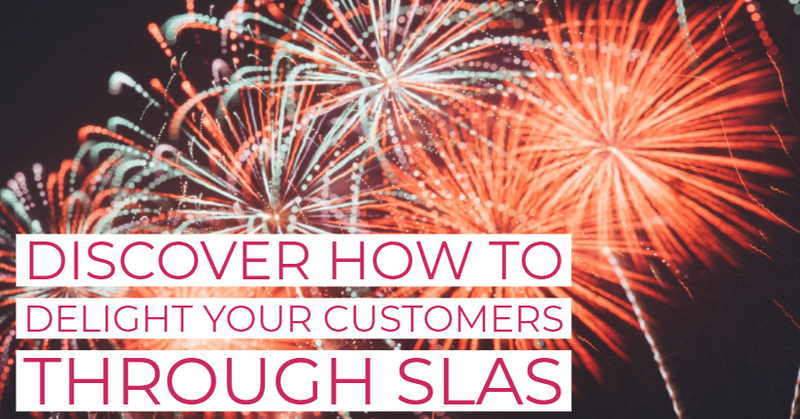 There could be many ways that your service finishes, depending on your business model. Write that down at the bottom of the page, again, include the who, what, where, when and how. Now fill in the steps between, creating a new stage for everytime someone different takes control of the task. Make sure to include steps for customer, supplier or other third-party interactions. Now, you should have a step by step guide to how to complete your selected service - this is your workflow. Now, this doesn't sound like an efficient process, but optimisation is for another day. Just get the way you work currently, down on paper. It may also help, like the example above, to split workflows up, i.e. this was just the enquiry process, and not the actual fulfilment of the service. Do this for all your processes and share the resulting workflows with your staff. These documented workflows will then become the standard for carrying out tasks in your business, giving you all the benefits discussed earlier. Once you document your workflows, you can look at improving them, or even automating some of the steps. Subscribe to our newsletter to get more tips for how your business can become more productive.